Cathedral music is truly one of this country's national treasures. 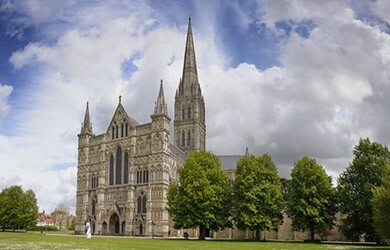 It offers sacred choral and organ music performed to the very highest standard by the three cathedrals' renowned choirs. The choirs will be performing separately and together and will be complemented by visiting performers. The music is presented in concerts and within worship. 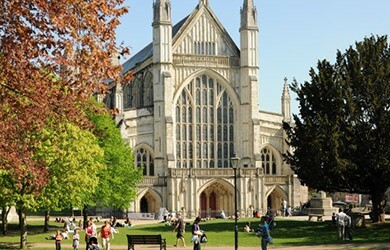 The Festival offers a unique opportunity to enjoy music and to take part in worship within the setting of three magnificent cathedrals. 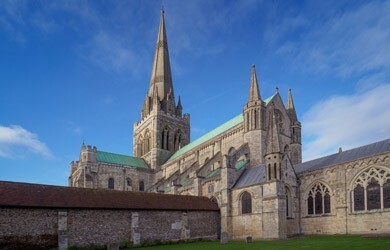 The 2019 Festival will take place in Chichester between 18 and 21 July.